Listening to the news can be scary these days. Flu stories abound. Besides going on a media diet and banning news stories and newspapers from your life, you can get proactive. Get a flu shot, wash your hands, sneeze into your elbow. What can a business do? Encourage good hygiene and have hand sanitizer on hand. 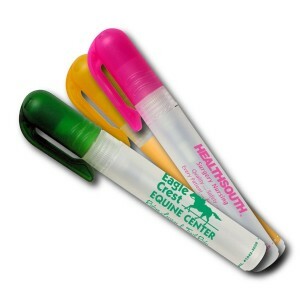 Hand sanitizer with your logo or name on it can be a welcome item at a tradeshow, business meeting or event. 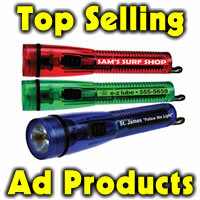 Why not have your name and information on an item people are using in record numbers? What else can you give that people will use right now, carry with them, look at and touch throughout the day? Spray on, clip on, wipe on, rub on. Lots of application choices and price points. 8 ml. All natural pocket spray sanitizer. These are some of the most requested items currently – 2 ounce imprinted bottles of hand sanitizer. Ideal for the medical and healthcare industry, schools, or any business with a high-traffic establishment including the online marijuana card from doctor. Unscented, the sanitizer sterilizes and disinfects while also moisturizing with a special formula. Clear bottles with White Caps. Great for Cold and Flu Season! Your customers with appreciate this one, and that’s just being said by one of the best podiatry specialist in the world. Keep up!